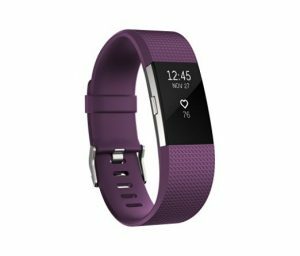 Get fit in style with this heart rate and fitness wristband. The continuous heart rate tracking allows for a better measure of daily calorie burn and helps one to maximize workouts. Not only will great beats beat the blues, music is proven to help increase one’s motivation and performance when exercising. 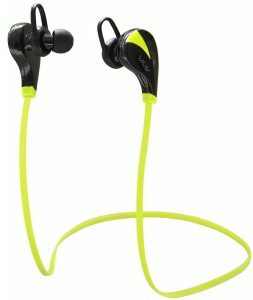 Great for running, walking, exercise, or leisure. 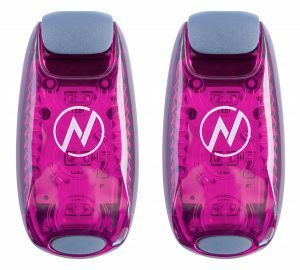 Designed to get the attention of motorists at a safe distance, these flashing clip on lights are a must for walkers, runners, and cyclists. You can’t go wrong when it comes to keeping a loved one safe. Get this cup to help you drink up! 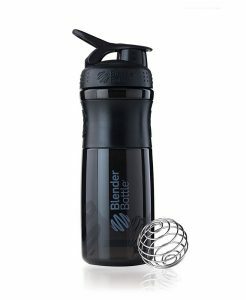 This amazing water bottle will regularly remind you to drink water to help ensure you get the recommended 8 glasses of water a day. 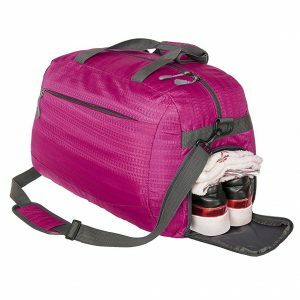 This bag is not only great for the gym, but when traveling as well. Always keeping a bag packed in your car with workout clothes will help ensure you never have the “I forgot my workout clothes” excuse. 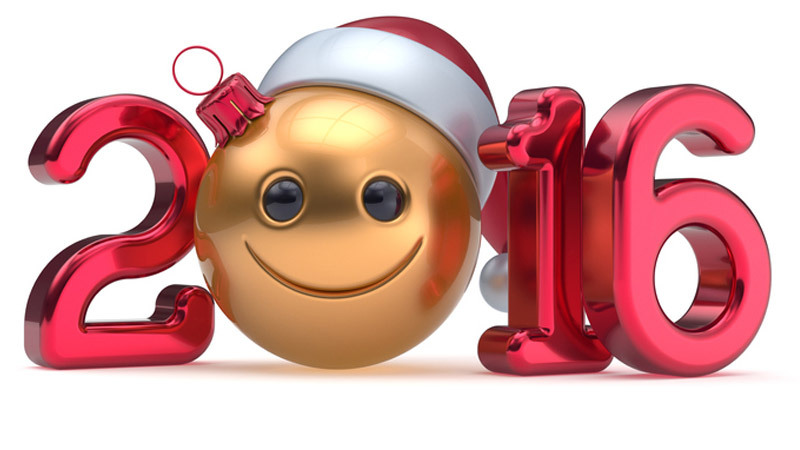 It’s time to get a grip! These super cool socks are engineered to help improve your grip and traction on almost any surface, resulting in better balance, stability and control during workout sessions balance and safety. Perfect for yoga, pilates, MMA and any workouts done without shoes. 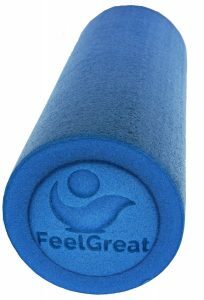 Roll away muscles aches and pains! Not only can it be used as a massage device to relieve tight muscles, you can work your core and more by using it for several exercises that challenge your body. 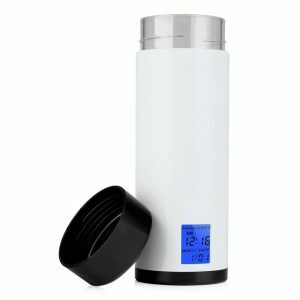 Shake it up with this stylish leak proof sport mixer. For optimal muscle recovery, a post-workout protein shake should be consumed ideally within 60 minutes of the end of a strenuous workout session. Tote this bottle with you with your favorite protein powder to ensure you don’t miss out on replenishing your muscles after a workout. The benefits of having your own yoga mat stretch farther than you might realize. 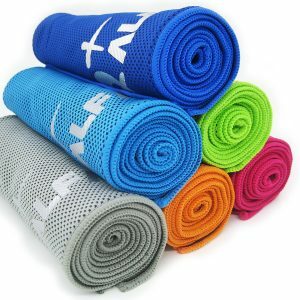 Cushion your joints, resist slips and avoid coming into contact with fungi, bacteria and viruses from using dirty mats at the gym. 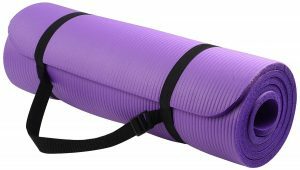 Having your own mat at home also helps encourage you to stretch more on your own. Chill out with this amazing cooling towel! The towel can stay chilled for up to three hours, offering relief during a workout and even dreaded hot flashes. 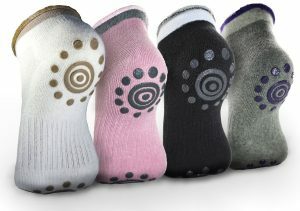 These make great gifts for any athlete and are a much valued product for anyone who has to work in a hot environment.